The displaced residents of the Kathputli Colony, which is being redeveloped, will have to wait a little longer to get their new homes. According to media reports, the deadline of the project is likely to be pushed further by at least a year due to severed power connection and recent land dispute. The project, the foundation stone of which was laid by Housing Minister Hardeep Singh Puri in April last year, was expected to be delivered by February. However, a report published by The Times of India on April 14 shows that only a few structures, not more than four-storey tall, have been constructed on the project site. Once the project is completed, the residents of the colony would be provided clean, well-planned and habitable units, along with adequate social infrastructure. The redeveloped colony would also have a heritage/exhibition museum, a Kaushal Kala Vikas Kendra and a multipurpose hall. It is the first slum in the national capital to be taken up by the Delhi Development Authority (DDA) for an in-situ redevelopment with the help of a private developer. 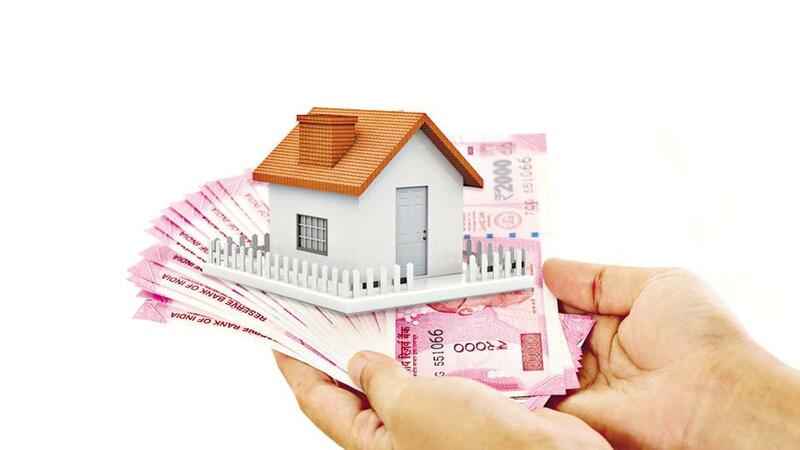 Under the agreement, the developer will be building 2,800 houses for the economically weaker sections (EWS), spread in an area of 30.5 square metre. Spread over an area of around 14 acre, the Kathputli Colony was home to a large number of puppeteers, magicians, singers and musicians and is currently being redeveloped. The DDA began a demolition drive in the colony late last year, triggering clashes. Giving its order on a public interest litigation filed by some residents of the colony and a non-governmental organisation, challenging the demolition and the manner in which it was carried out, the Delhi High Court had ordered to ensure that the rights of people displaced from the Kathputli Colony in the national capital were not violated. The petitioners alleged that the residents were beaten up by the police during the demolition drive and not allowed to take their belongings before their houses were razed.